The Super Bowl Kick-Off event of the year the GameDay 10K/5K was a complete success! 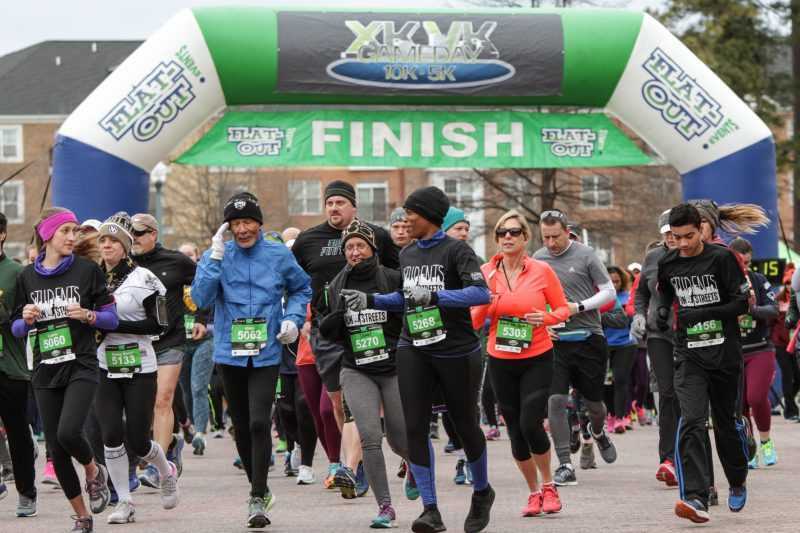 This FlatOut Events Super Bowl Sunday tradition featured a race through City Center in Newport News and finishing with the biggest tailgate in Newport News! MotionOne Studios had a great time capturing some of the best moments on/off the course. We look forward to covering next year event.